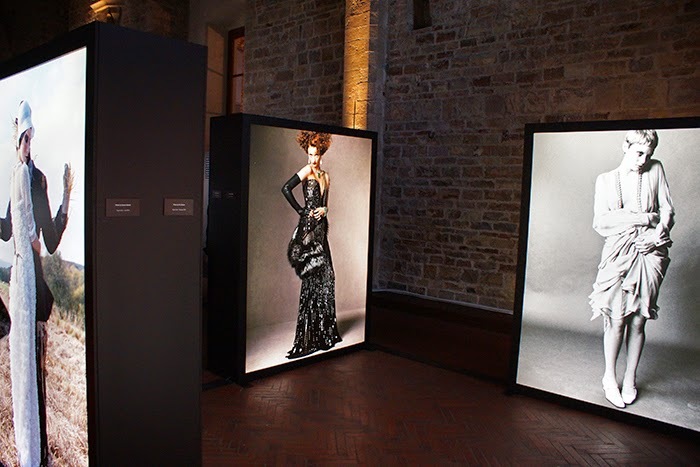 Vogue & L'Uomo Vogue presented 'Florence and Fashion', a special exhibition at the Sala D'Arme in Palazzo Vecchio, as an event included in the program of Firenze Hometown of Fashion, sponsored by Centro di Firenze per la Moda Italiana and Pitti Immagine. 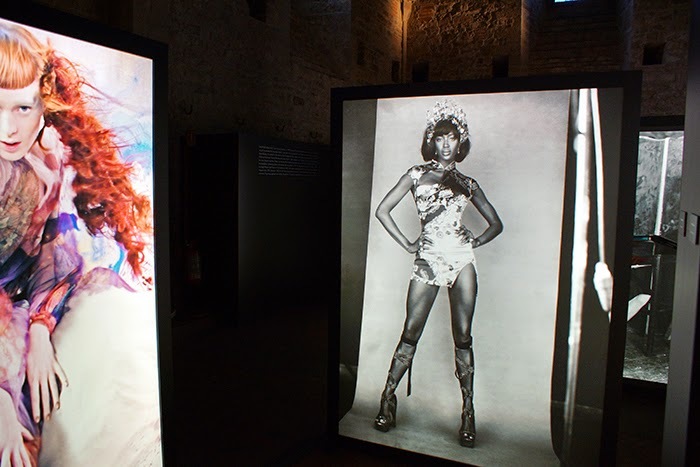 The photographic exhibition featured a selection of iconic images following Florentine fashion houses' evolution: Gucci, Ermanno Scervino, Emilio Pucci, Roberto Cavalli and Salvatore Ferragamo. 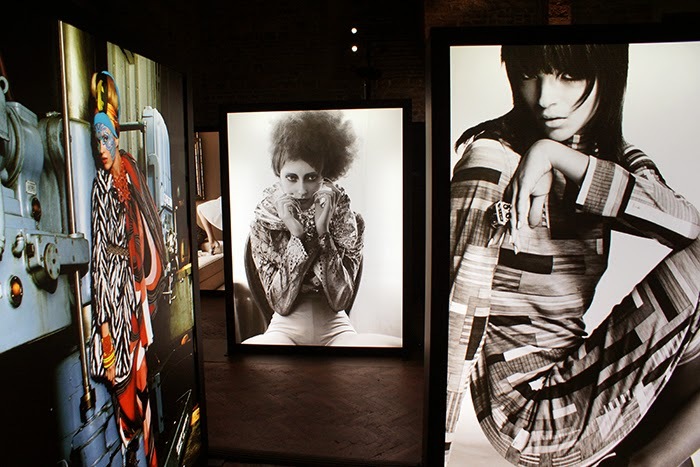 A total of 50 images from Vogue Italia's fashion photographers lenses such as Steven Meisel, Paolo Roversi, Peter Lindbergh and Steven Klein, just to mention some. Vogue Italia and L'Uomo Vogue's Editor-in-chief, Franca Sozzani. 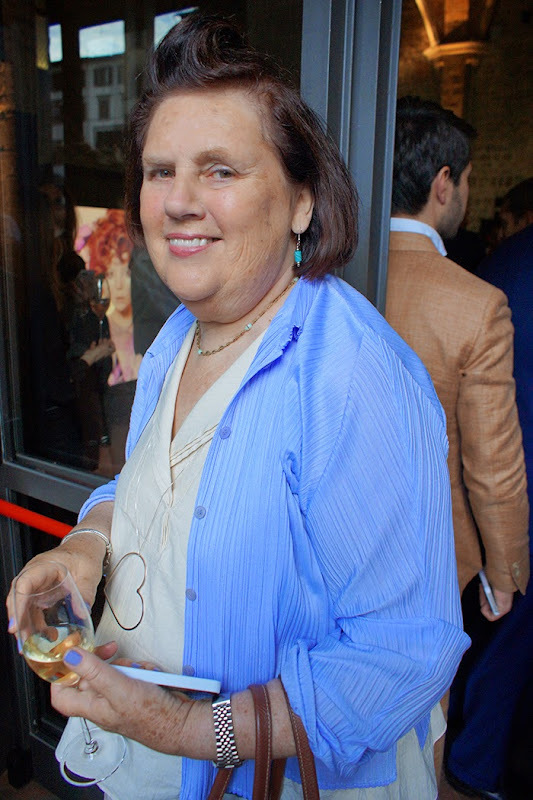 International Vogue Editor, Suzy Menkes. A group of guests who asked for a picture. I guess they knew who has the best photographer around, haha. 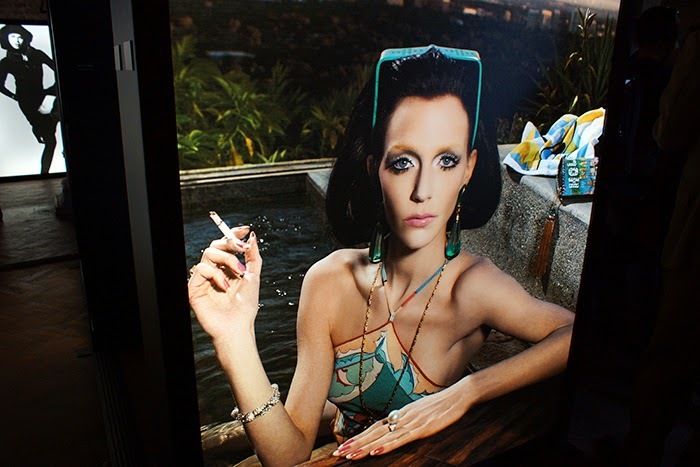 DRAMA Issue 7 - Limited Print Edition!